We chink, We bling. We are woke. It's not for comments or likes. We have *absoLITEly* nothing to prove. We are toned, we are curved. But it's not for the gram, it's for us. 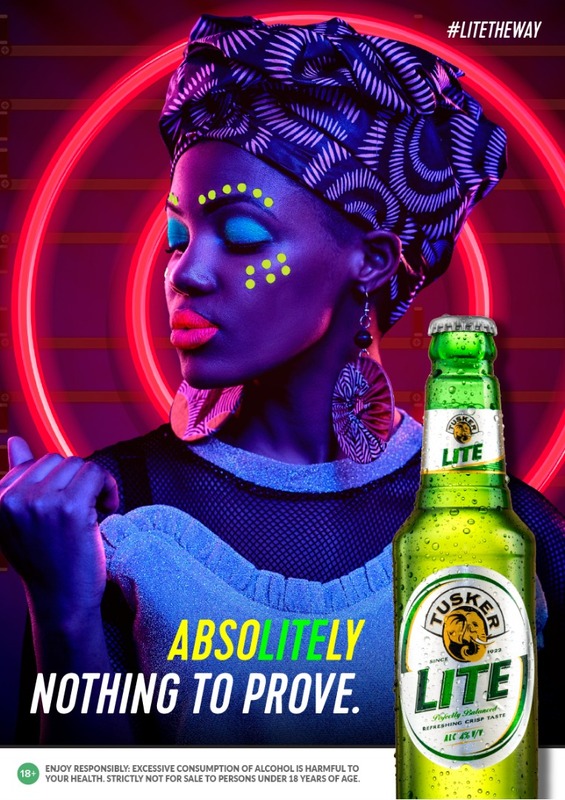 We have absoLITEly nothing to prove #LITETHEWAY.